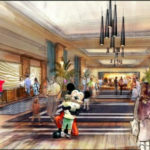 Nearly a year and a half ago, Disneyland Resort unveiled plans for a fourth hotel, covering much of the space currently occupied by its Downtown Disney District outdoor shopping area’s west end. 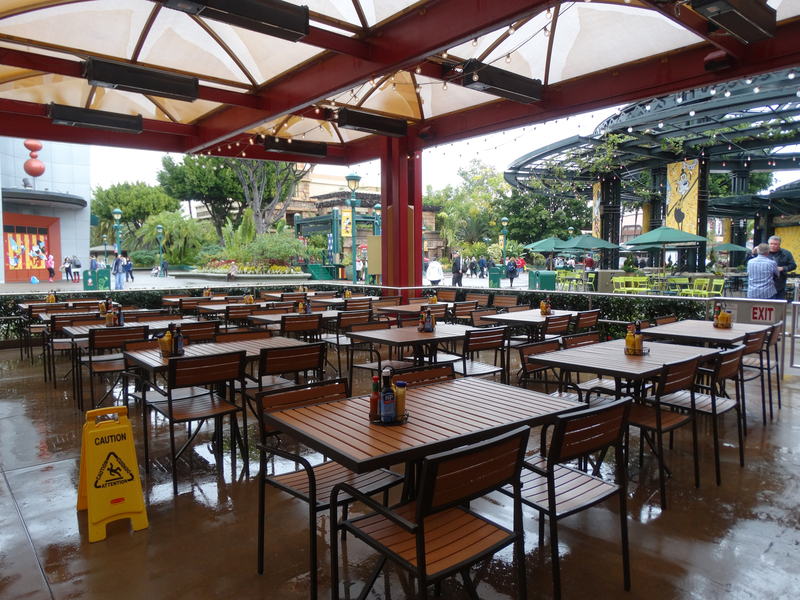 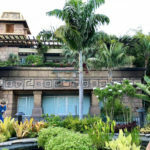 The construction outlines called for the removal of popular businesses such as the Rainforest Cafe, AMC Theatres, ESPN Zone, and even the always-hopping eatery Earl of Sandwich. 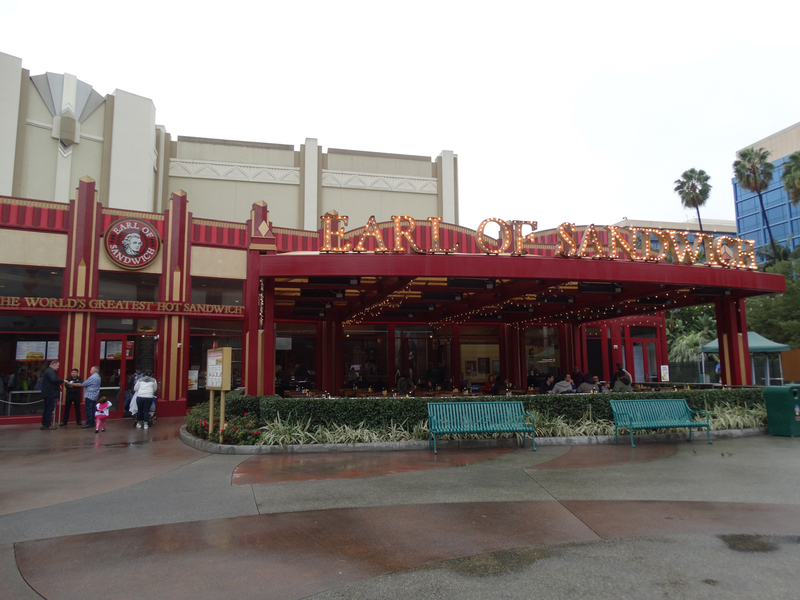 Naturally this news caused an outcry among Disneyland regulars, but fortunately for its many enthusiasts, Earl of Sandwich received a welcome reprieve when the resort put those hotel plans on hold last year due to a tax benefit dispute with the city of Anaheim. 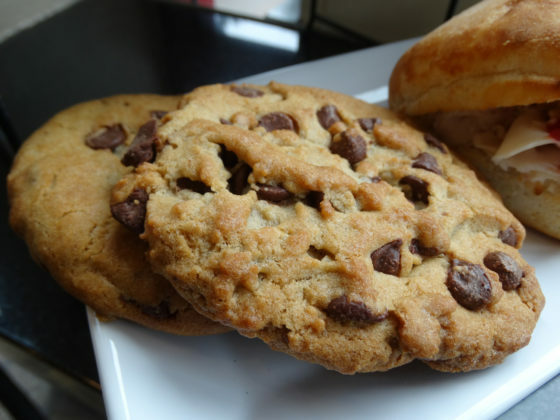 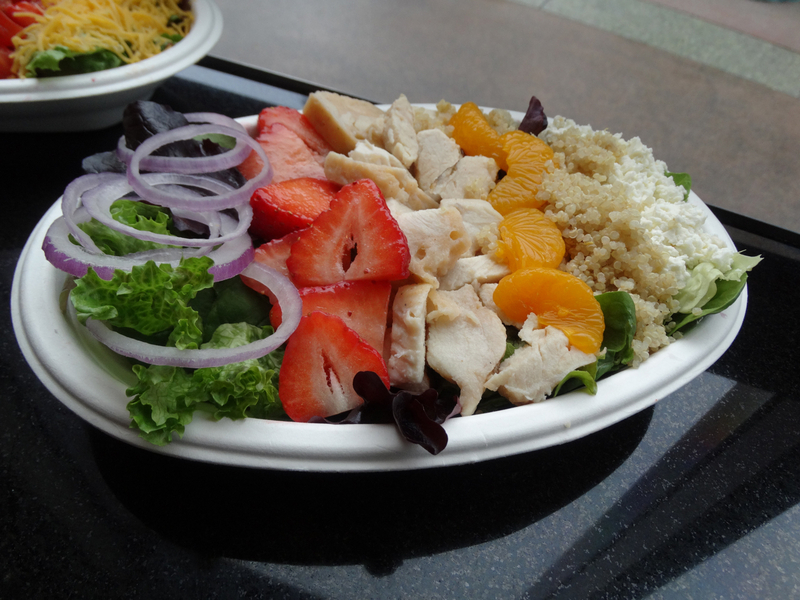 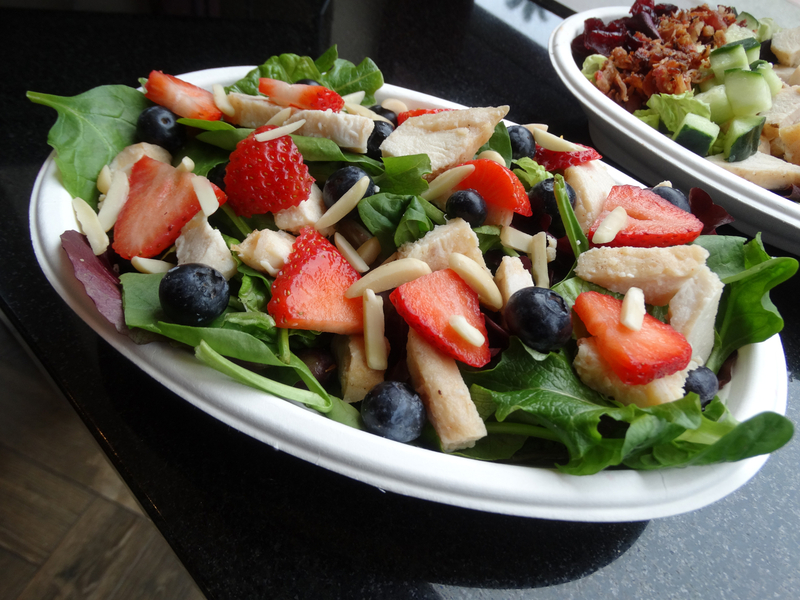 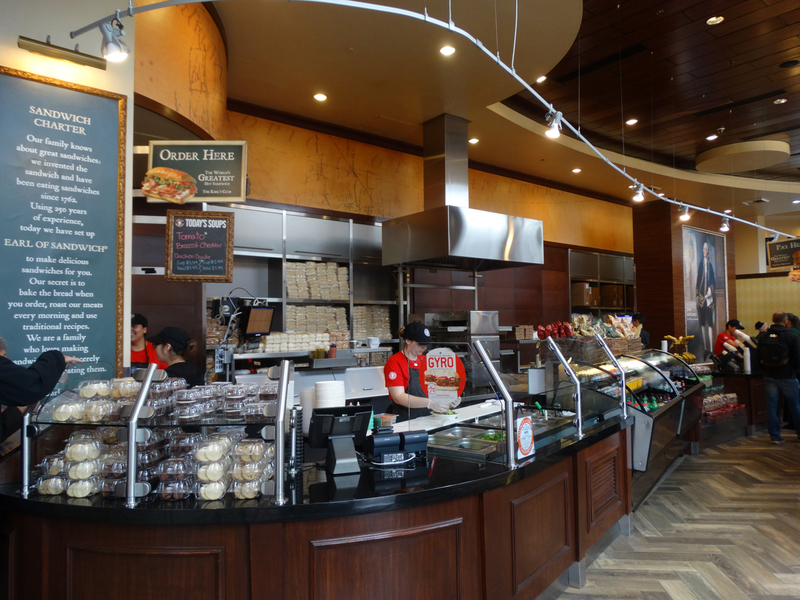 In September of 2018, the counter-service restaurant returned to what was then called a limited-time operating status, but as of right now it is still going strong, not to mention introducing new seasonal menu items along with its sister locations around the country. 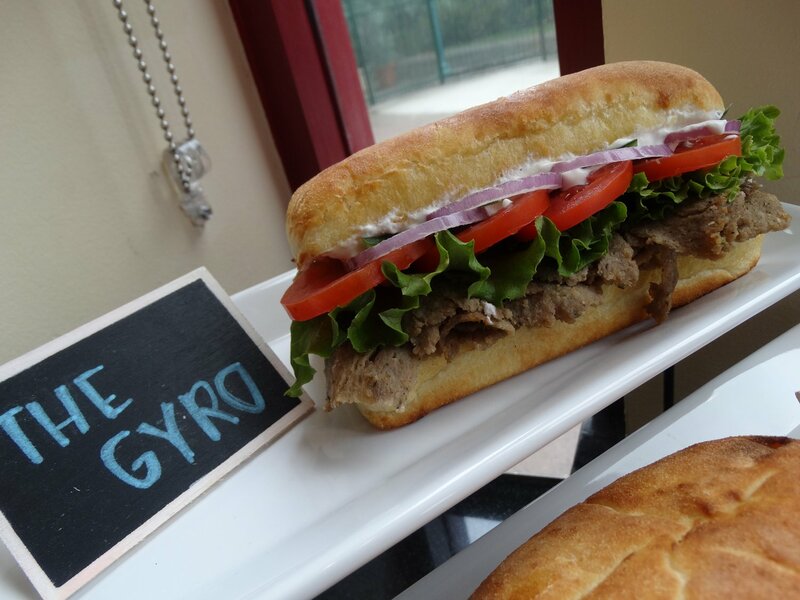 Case in point: Earl’s Gyro Sandwich, officially described as “made with roasted, seasoned beef & lamb, tzatziki sauce, lettuce, Roma tomato & red onion on freshly baked artisan bread” invites guests to “have a taste of Greece with a royal touch” and certainly looks as tasty as it sounds! 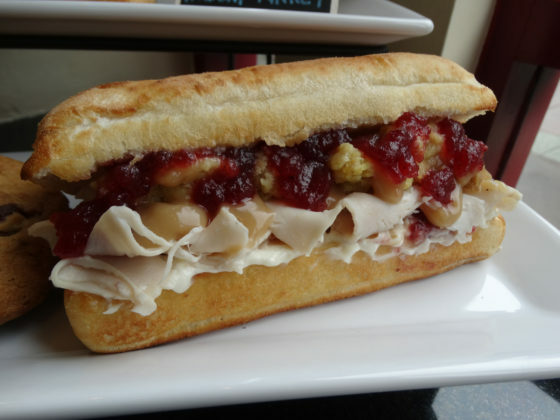 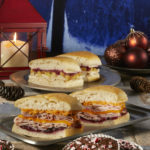 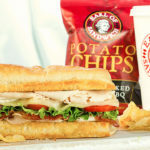 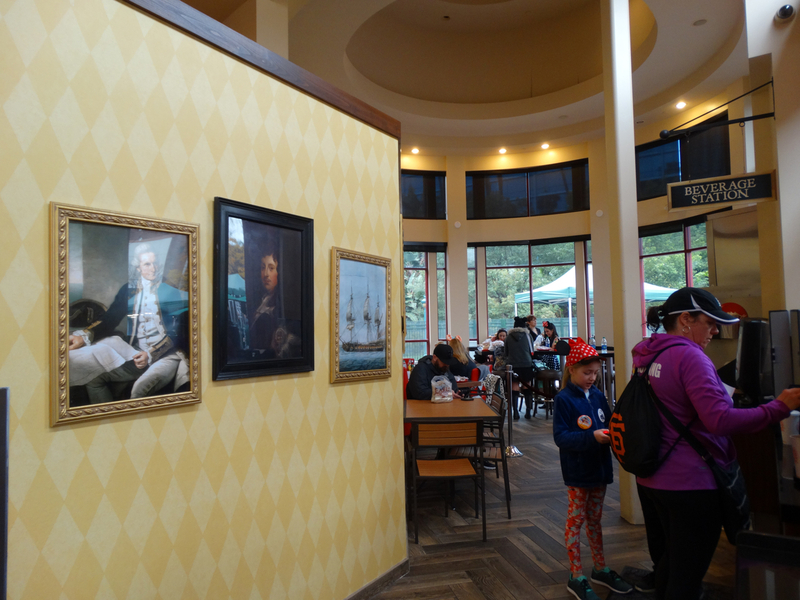 Earl of Sandwich was founded in 2004 by the son of the 11th actual Earl of Sandwich, whose family originally popularized the concept of the sandwich in Great Britain and Ireland in the eighteenth century. 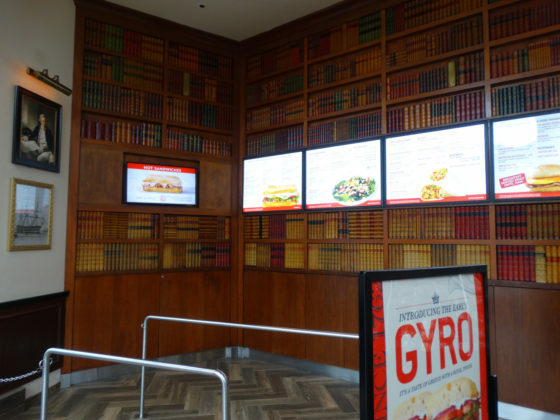 Partnering with restaurateur and businessman Robert Earl (founder of Planet Hollywood), the team opened the first Earl of Sandwich location in Orlando, Florida’s Downtown Disney– now known as Disney Springs– at Walt Disney World Resort. 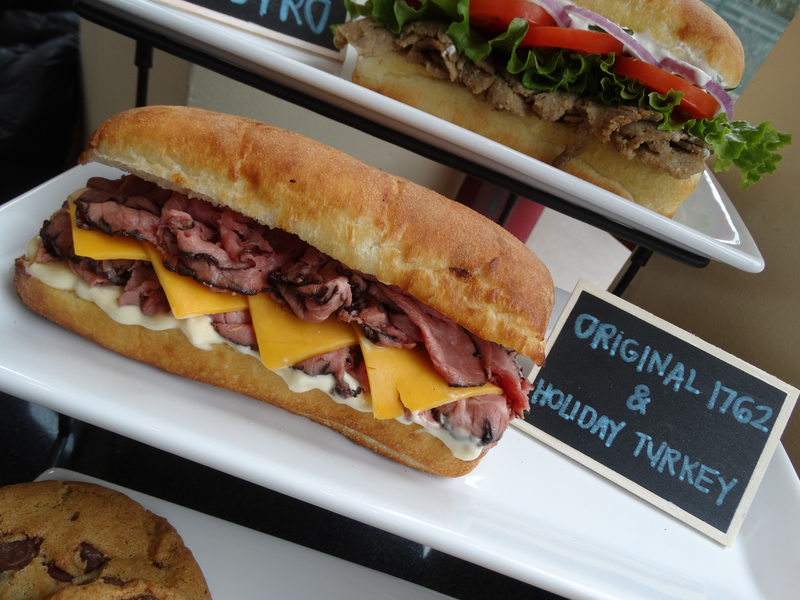 Earl’s Gyro Sandwich is available for a limited time for $7.99 at Earl of Sandwich at Disneyland Resort, as well as other participating locations. 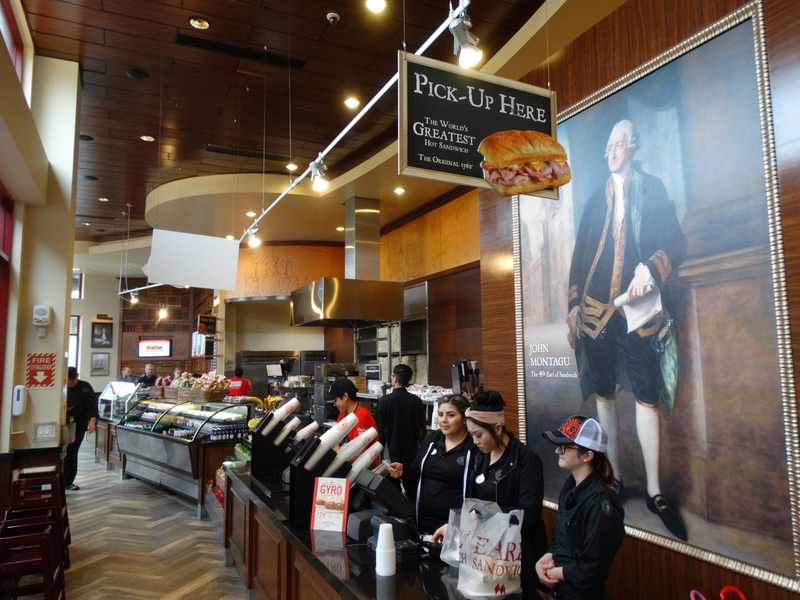 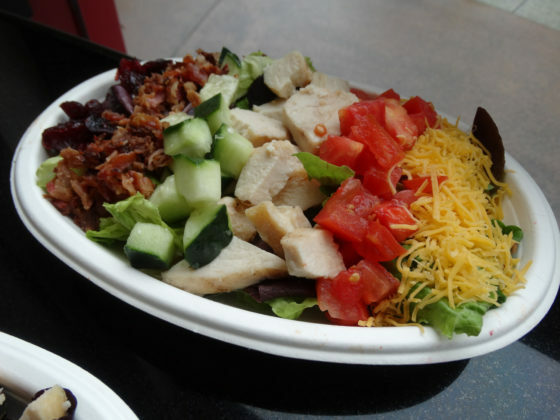 For more information and to order online, be sure to visit Earl of Sandwich’s official website.